This natural deodorant neutralises any odour-causing bacteria, allowing your body to sweat naturally without any of the nasty smells. Shea butter, Coconut oil, Ylang-Ylang and Lavender help to soothe and calm the skin leaving your underarms hydrated, fresh and natural! 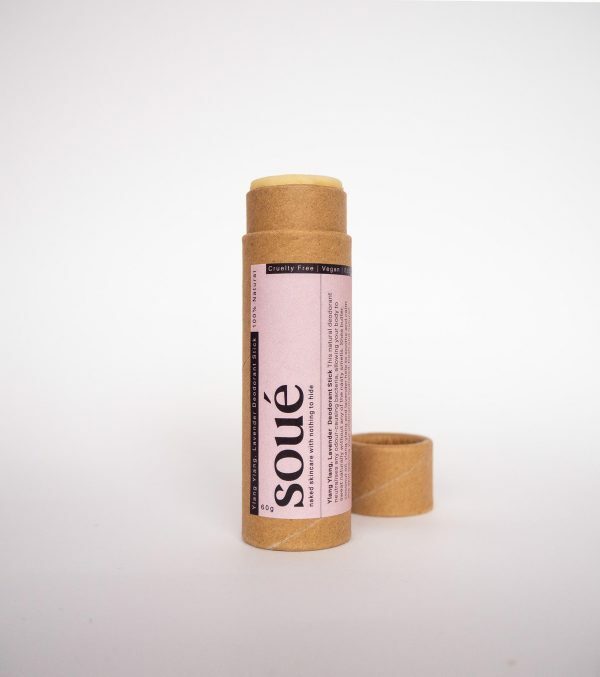 This deodorant comes in a compostable/ biodegradable tube. 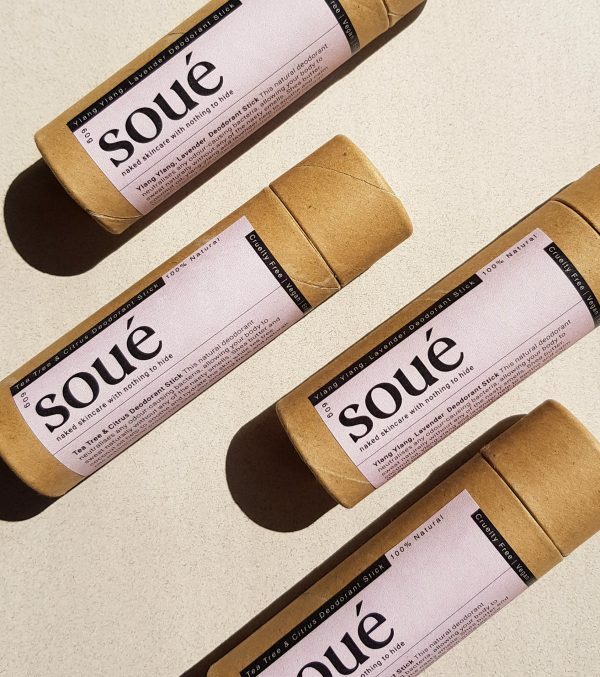 All Soué products are small batch, handmade and poured in Sydney. Tube Application: Spread an even layer onto your underarms, the same way you would apply a roll on deodorant. Applies best to damp skin. 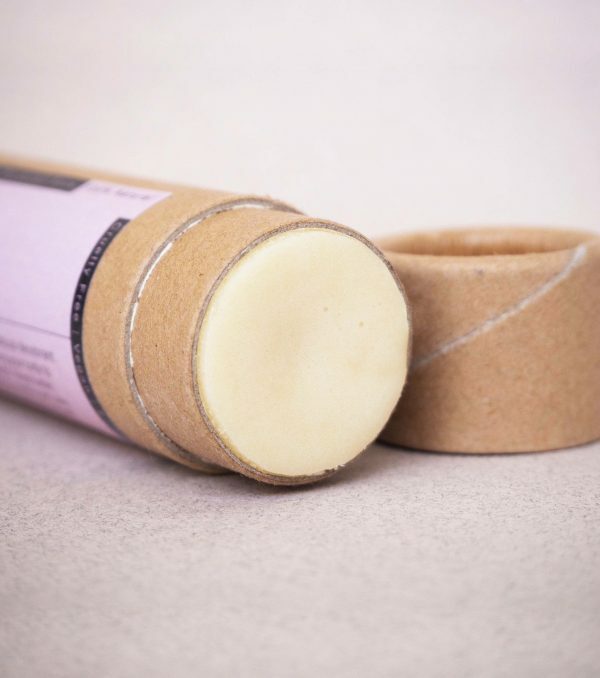 If you are reaching the end of the deodorant use a long object (pen, lipstick etc) to push the remaining product to the top with even pressure applied. 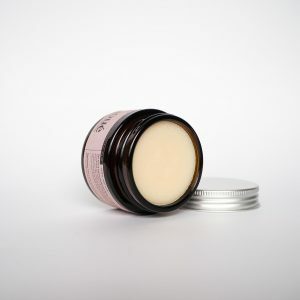 New to natural deodorants? If you are new to natural deodorants your body may need time to adjust from your old antiperspirant deodorant. 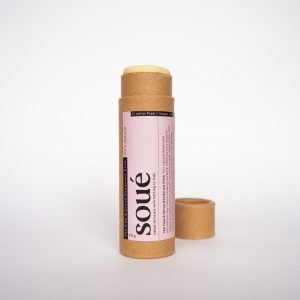 Some people may experience some redness or a need to re-apply a few times a day during their body’s detox period (few days or up to two weeks). But don’t give up! Sweating is great for your body, it helps regulate your body temperature and expel toxins so don’t be afraid of it! Please note Some people may be extra sensitive to bicarbonate soda due to its alkaline pH levels. 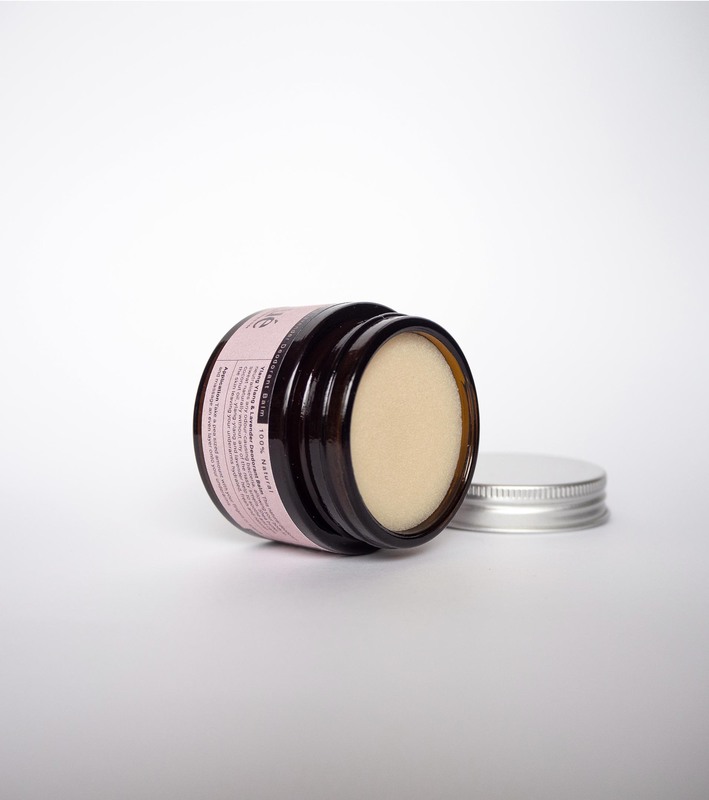 Most people will adjust during the detox period but if you develop any irritated rash which does not go away after a few days we recommend you discontinue use. So good! It smells amazing and was really easy to use! 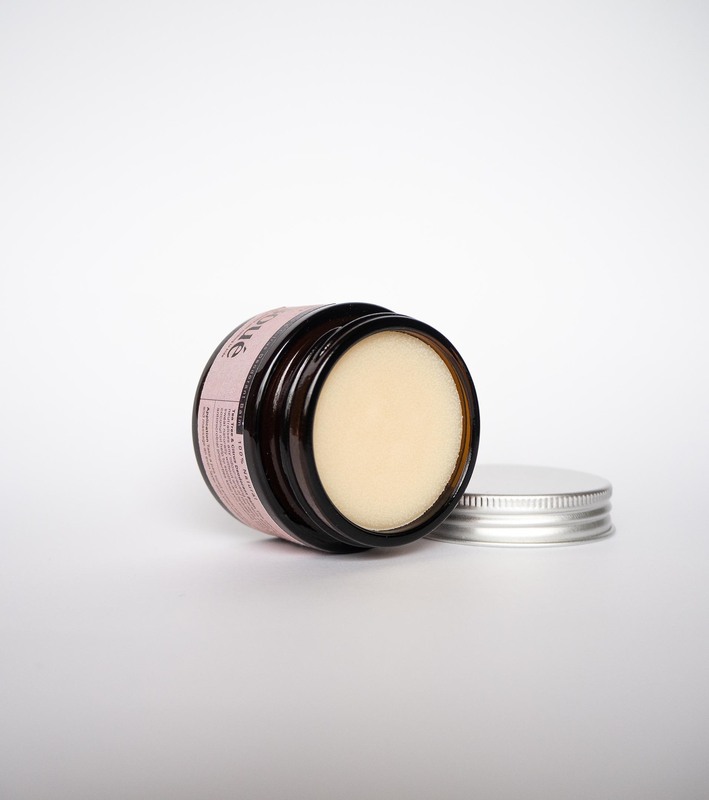 The best natural alternative to regular deodorant! 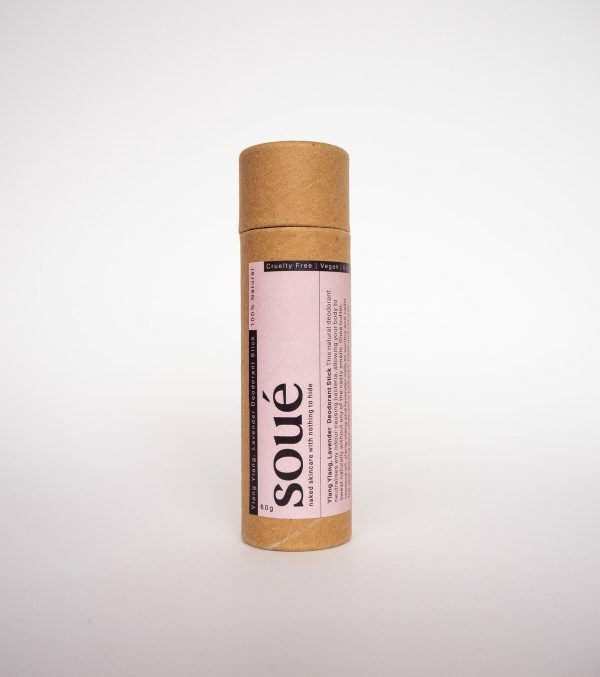 Smells great without being too overpowering. The best part is not having to worry about the packaging.